Carl is a consultant Oral & Facial surgeon based at Arrowe Park Hospital and also at the Regional Maxillofacial Unit at Aintree Hospital. He is an experienced and accredited specialist oral & maxillofacial surgeon who has been involved in implant and pre-implant surgery for many years. Mr Jones undertakes bone grafting for patients who do not have enough bone for conventional implant placement including block grafts and sinus floor grafting. He performs the majority of his implant surgery under local anaesthetic but is supported by anaesthetic colleagues for patients requiring intra-venous sedation. Click to view Mr Jones's GDC specialist registration. 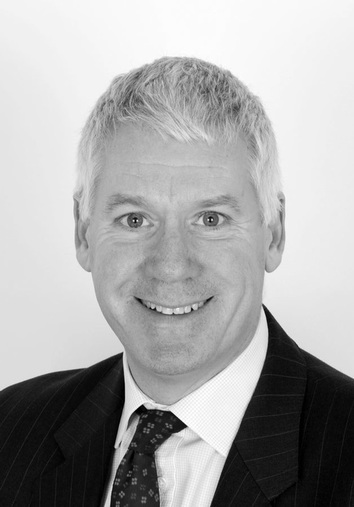 Carl is also registered with the GMC as a specialist in Oral & Maxillofacial Surgery.